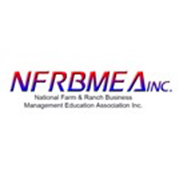 The National Council for Agricultural Education (The Council) serves School-based agricultural education. Since its beginning in December 1983, The Council has provided leadership for stakeholders in agriculture, food, fiber and natural resources systems education. The Council identifies important opportunities and needed resources for agricultural education and drives action to support the development and direction focusing on academic and career success for all students. 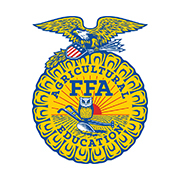 The Council fosters collaboration for agricultural education and represents National Team Ag Ed (organizations and entities representing students, teachers, teacher educators, state leaders, alumni, industry, state and national foundation and government). The Council promotes success for students and teachers who participate in school-based agricultural education programs offered in secondary, post-secondary and adult education throughout the 50 states and three U.S. territories. During the early 1980’s, it became apparent that a mechanism was needed through which the various stakeholders could coordinate in developing strategies to guide the agricultural education community into the 21st century. Out of this need, The Council was formed. 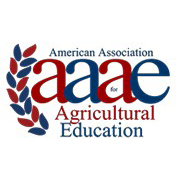 The Council provides a place for National leaders of agricultural education to meet, plan, and initiate action for the continuous improvement of agriculture, food and natural resource systems education. The board of directors is made up of the officers of Agricultural Education Organizations and specific audience representatives. 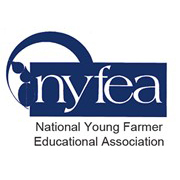 A representative of production agriculture recommended by the National Young Farmer Educational Association (NYFEA). 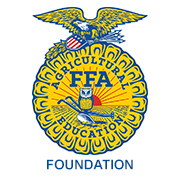 An adult representing secondary students in agriculture recommended by the National FFA Board of Directors. 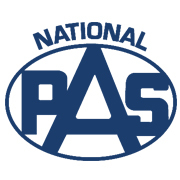 An adult representing postsecondary students in agriculture recommended by the National Postsecondary Agricultural Student Organization (PAS). 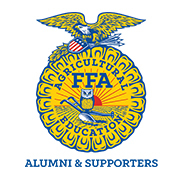 An Alumni representative recommended by the National FFA Alumni Association. 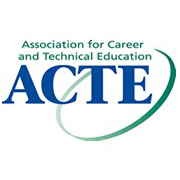 A two-year postsecondary level instructor recommended by the President of the ACTE Agricultural Education Division. 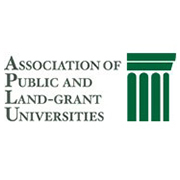 A representative of Association of Public and Land-Grant Universities recommended by the association. By raising public interest in agriculture and education. By increasing the number of communcation sources and channels. By fostering connections with people, partners, issues, challenges, and opportunieis. By improving the public perception of agriculture and education. By identifying external uncontrollable threats. By encouraging efforts to reduce the teacher shortage. The Council publishes a weekly electronic newsletter entitled the Monday Morning Monitor which is published every Monday with the exception of Federal holidays. The Council receives support through contributions from the organizations represented on its board of directors and from individuals who give voluntarily. Many teachers through their state teachers associations make a voluntary contribution of $2.00 when they pay their professional association membership dues. All contributions are used to support The Council’s programs and activities that contribute to student and teacher success. The Council provides leadership for developing and implementing the vision, mission, goals, national policies, and programs for agricultural education. 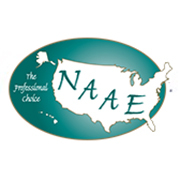 Programs and activities are directed by the staff of the National Council for Agricultural Education. The headquarters office is located in Indianapolis, Indiana.